Vale do Lobo and Quinta do Lobo are two of the Algarve’s best-facilitated and most popular resorts. Vale do Lobo, for instance, is a favourite among seekers of luxury European resorts, being the biggest luxury resort of its type in Portugal and home to various luxury villa rentals. Vale do Lobo has existed as a resort since the 1960s and was founded during a period when the Algarve was more associated with farmers and fishermen than tourists. It is the largest solely-owned resort in Europe and has been improved and modernised continually during the last 50 years, without losing any of its charm. 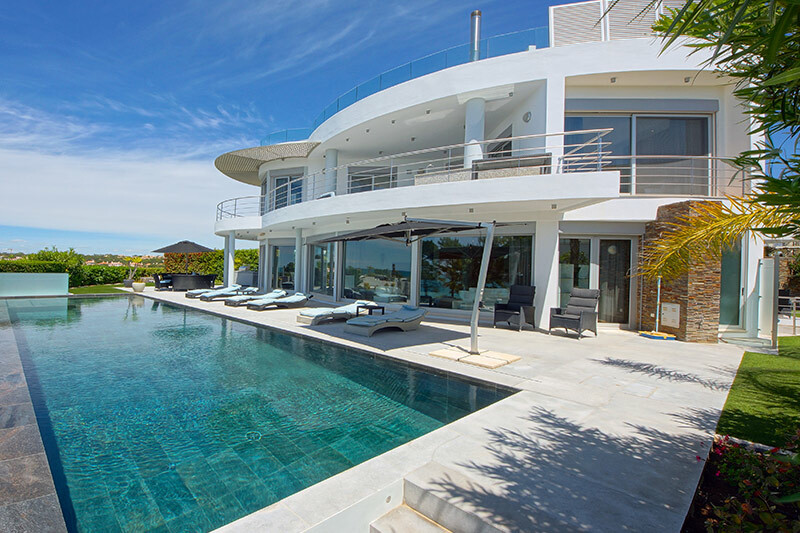 Vale do Lobo is now regarded as one of the best high-end family destinations in Europe, favoured by various celebrities and professional sports players alongside successful business folk. Like Vale do Lobo, Quinta do Lago is synonymous with luxury villas, golf and tennis courts, fine dining and watersports activities. It is home to three of Europe’s finest golf courses and provides attractions and facilities for all of the family to enjoy. Exciting high-profile events take place all year long, and the resort is also renowned for its child safety standards. 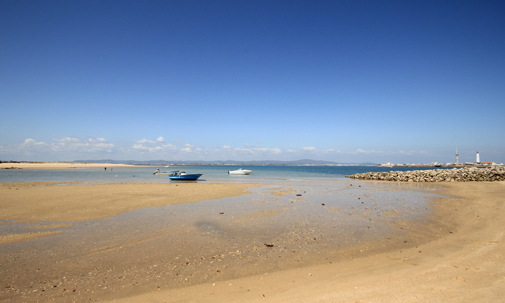 Quinta do Lago is situated within the Ria Formosa National Park, close to various lakes, forests and beaches. What’s more is that it can provide a diverse range of culinary experiences, offering various acclaimed gourmet restaurants where visitors can enjoy all manner of local Mediterranean-style produce. Here at Villa Retreats, we can match you up with the luxury accommodation you seek in Quinta do Lago and Vale do Lobo. One of our villas serves up picturesque views of the Royal golf course as well as the transparent blue waters of the Atlantic. It sleeps six people and is located just steps away from the bars and restaurants of the Praca. It has recently been renovated and is part of what is widely agreed to be one of Vale do Lobo’s greatest locations. Another one of our villas in the Quinta do Lago area, meanwhile, is a ground-floor apartment fitted and furnished to high specifications. It is part of a large plot in Encosta do Lago and comes with its own private pool. The villa sleeps four people, features two bedrooms and is home to two bath and shower rooms. Could the Vale do Lobo or Quinta do Lago areas of Portugal be your next big holiday destination? It’s certainly possible to do in the utmost style with a little help from our Algarve luxury travel experts right here at Villa Retreats!